All transactions are processed through PayPal however a PayPal account is not required to check out. You can skip the 'login to PayPal' option and just pay directly with your credit card. 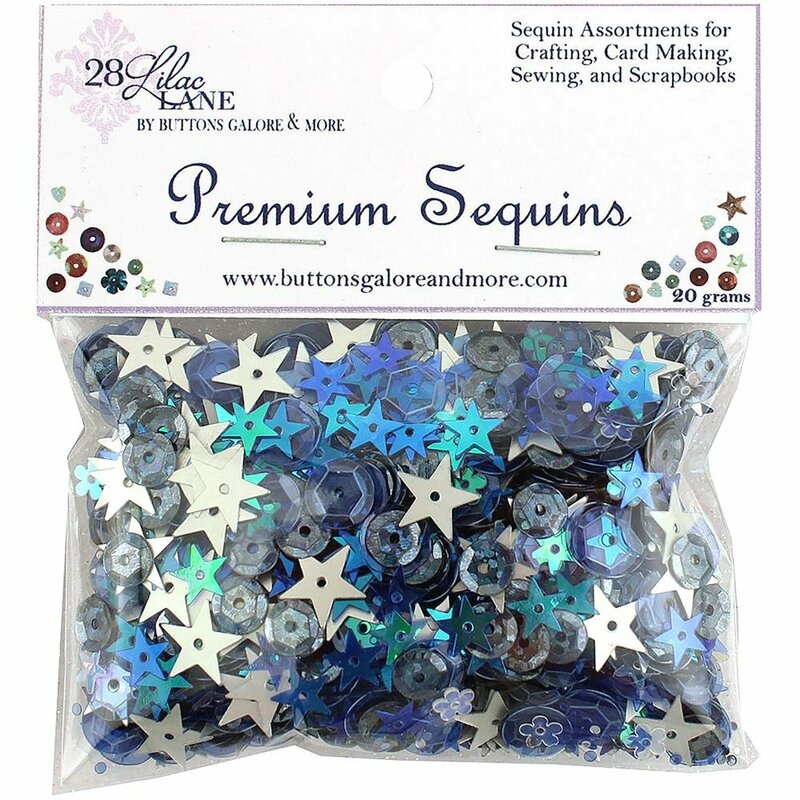 Sequins are a great way to add color and glitz to any number of craft projects. Attach with glue, thread, pins or brads. This package contains 20g of sequins. Comes in a variety of colors. Each sold separately. Imported.